On a Sunday in 1905 – a year of the snake – a man ‘went hunting for a Chinaman’ on Haining Street, Wellington. 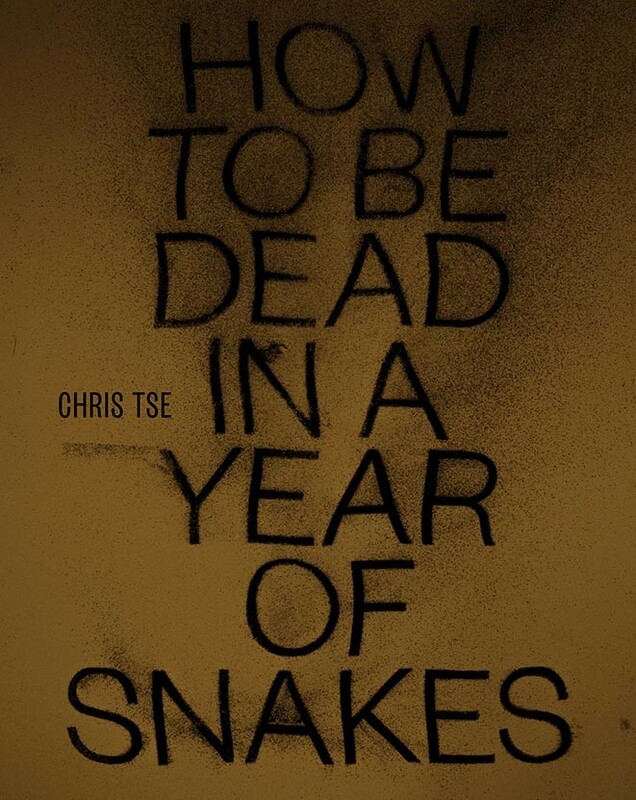 In his first full-length collection, Chris Tse revisits the murder of Cantonese goldminer Joe Kum Yung. By paying ‘proper respect’ to the many lives consumed by the crime, Tse gives a voice to the dead man and his tragic chorus, and asks us to consider our collective responsibility to remember the dead and the injustices of our past. Winner of the 2016 Jessie Mackay Award for Best First Book of Poetry. Shortlisted for the 2016 Ockham New Zealand Book Awards (Poetry). Named one of the New Zealand Listener’s best poetry books of 2014.